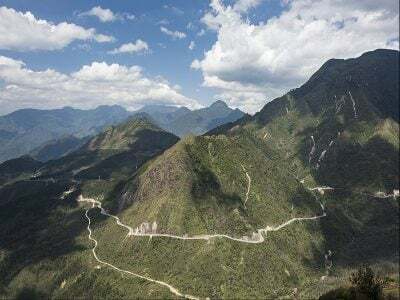 The mesmerising beauty of Vietnam beckons! So pack your bags, buckle up your shoes and set off on a memorable Halong Bay tour with us. We will take you to one of the most reckoned destinations in Vietnam – the enchanting Halong Bay. The spectacular beauty and a plethora of tourist attractions make the place a treasure trove for discerning travellers. 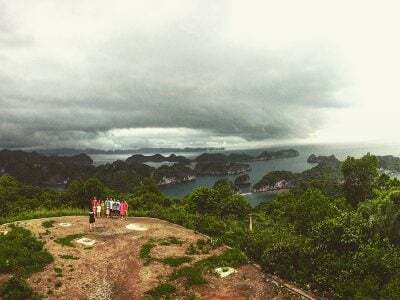 One of the major highlights of North Vietnam tourism is the stunning Halong Bay, dotted with innumerable limestone islets and islands spread over a whopping 1500 sq.km. A UNESCO World Heritage Site, the Bay offers surrealistic beauty and exotic biodiversity that will entice your love for nature. 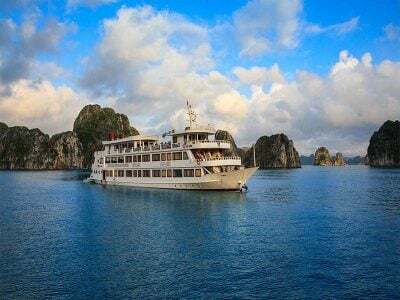 On your Halong Bay tour, take delightful day cruises or you can also book overnight boat rides to explore the islands in a spectacular way. 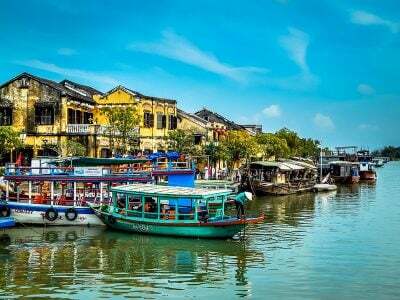 Some of the most famous tourist attractions covered in our tours are Cat Ba Island, Dau Go Island, Dau Be Island, Pelican Cave, Hung Sung Sot Cave, Floating Villages and Fish Farms, and Virgin Cave. 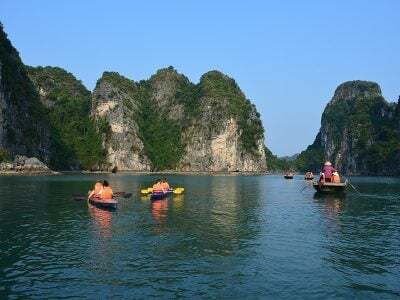 Set your heart for the most exciting journey of Vietnam with our Halong Bay tour. 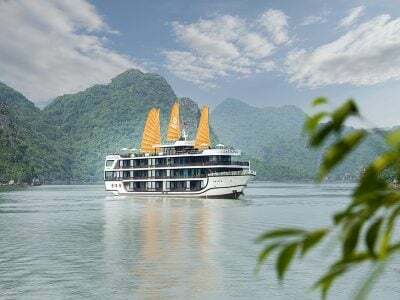 The exotic boat cruises, pulsating nightlife, floating restaurants and adventure activities add to the thrill and fun of unravelling the waters of Ha Long Bay. If sea, sand and vibrant lifestyle allures you, take our Cat Ba Island tours right away. 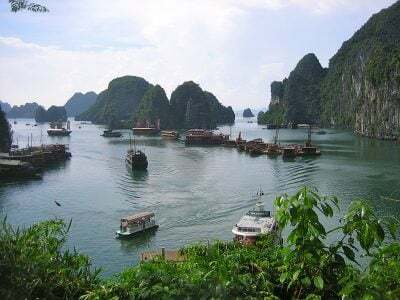 It is the largest island in Ha Long Bay with exotic beaches, plush hotels and bars, and a famous national park known for its rare species of Cat Ba Langur. 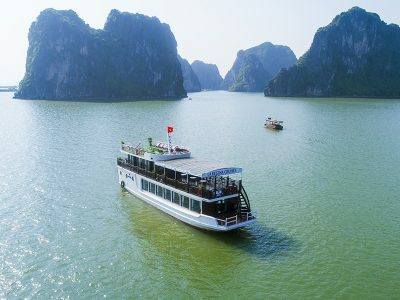 Book a day sightseeing cruise from Halong Bay or Hanoi and explore the exceptional beauty of this island. Its beaches are perfect for swimming and sunbathing, but if you wish to avoid the crowd, head off to Monkey Island on a kayak or speedboat to watch the beautiful macaques found in abundance here. You can also visit Lan Ha Bay on your Cat Ba Island tours, where the beaches are less crowded and cleaner. So what are you waiting for? Book our Halong Bay tour with Cat Ba Island today and gift yourself a journey of a lifetime.